Adair Flynt, CNM, FNP, completed her Master’s and Bachelor’s in Nursing Science at Emory University, and her Bachelor’s in Health Promotion at the University of Georgia. She has been Board-Certified by the American Midwifery Certification Board since 2017, and received her American Academy of Nurse Practitioners Certification in 2017 as well. Adair provides full-scope midwifery care to women and their families. Adair follows a patient-centered approach that incorporates educating patients on the latest scientific evidence, combined with the traditional midwifery art and philosophy for a personal healthcare experience. Adair started her career as a health education specialist and doula, offering services in the prenatal, labor, and postpartum period while supporting her husband in law school. Later, Adair attended midwifery school at Emory University in Atlanta, GA with a dual major of primary family care and midwifery. For her, being able to practice both family care and midwifery was a must in order to work in a rural mountain setting. 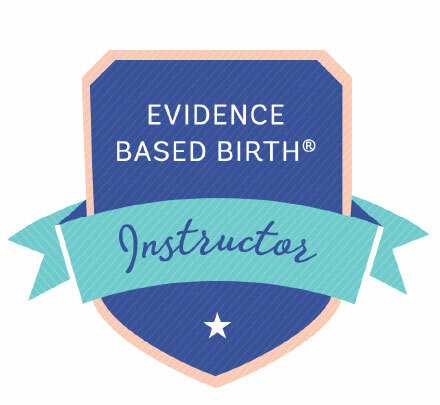 Adair became an Evidence Based Birth® Instructor in 2018 after completing a rigorous training by Evidence Based Birth®.